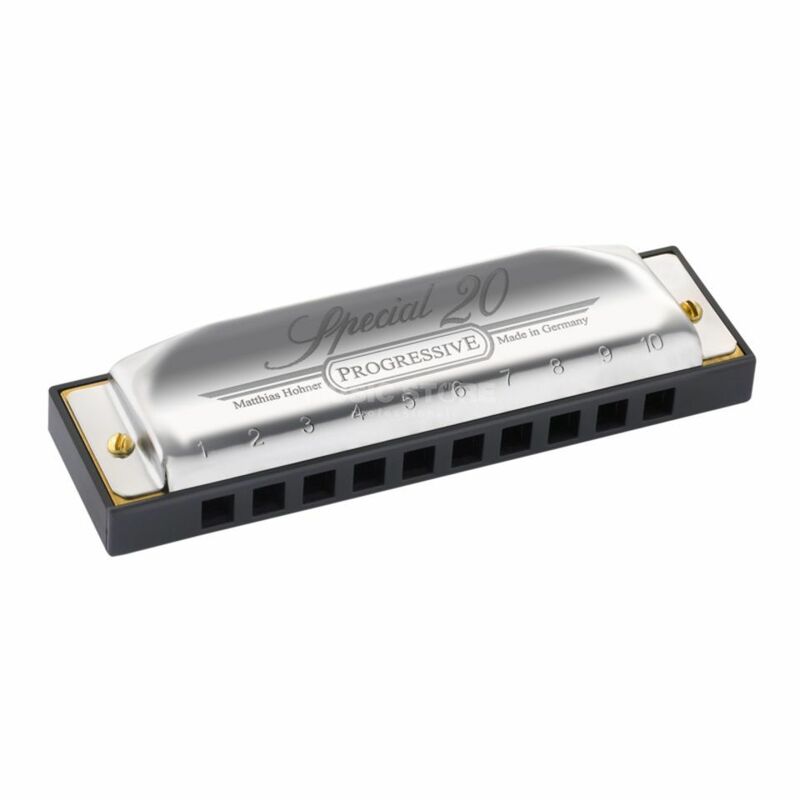 The Hohner Special 20 Classic Bb 20-Tone Harmonica features a durable plastic comb with mouthpiece for more playing comfort, recessed reed plates affixed with screws. The stable construction and full sound make the Special 20 Classic one of the most popular Richter-models. Airtight, loud and reliable. This Harmonica is tuned to the key of Bb.